​TESolution is an engineering company specializing in wind engineering and vibration control, aiming to provide Total Engineering Solution to aid skyscrapers to reach higher, bridges to reach further, and people to have greater life. As to the field of Wind Engineering, TESolution provides solutions for safer and better life with evaluation on serviceability of buildings and bridges through wind resistance stability tests, wind induced vibration tests, and evaluation on wind environment based on our highest level of expertise and technically advanced facilities. As to the field of Vibration Control, TESolution provides solutions to improve the quality of living environment through our vibration control devices that reduce or suppress the vibration occurred from wind load, seismic load, or traffic load on various structures. 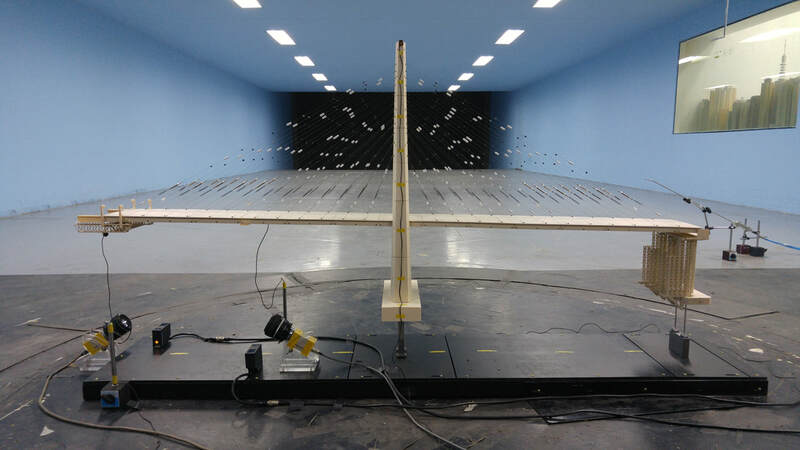 Check out our YouTube channel for videos on vibration control device and wind tunnel testing.